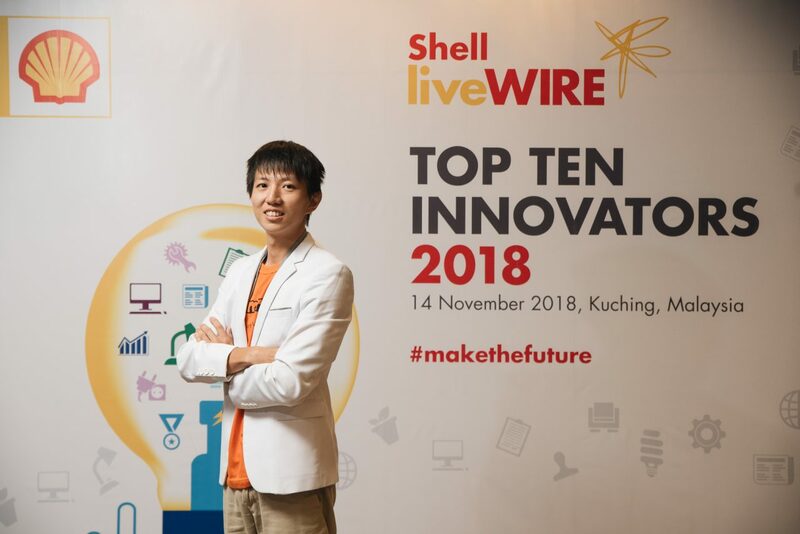 Our very own Malaysian innovator, Jeff Wee from Worming Up received the top award under the Retail Supply Chain category in this year’s Shell LiveWIRE Top Ten Innovators Awards, after defeating two other contestants from the UK and Brazil. The Shell LiveWIRE Top Ten Innovators Awards is a global competition which highlights and rewards entrepreneurs that demonstrate excellence in innovation. Running for the third time, this year, the awards took place right here in Kuching, Sarawak. This year, the competition had contestants from Nigeria, the UK, France, Brazil, Indonesia and Malaysia. “I was truly shocked when I was announced winner of this category as it was unexpected, but I am proud to receive this award as it’s a testament of what Worming Up has achieved thus far. It’s good to know that people believe in my vision. I am truly happy that my team and my work has received recognition globally and this has proved that what I am doing is definitely worth the cause,” expressed Wee who hails from Kuching, founder of WormingUp, an agricultural consultancy specialising in the farming of insects for effective organic waste management. He further added that the prize and support received from this competition will enable his team to secure their first ever organic waste upcycling centre in Kuching and to enable them to continue playing a part in working with communities to reduce, recycle and repurpose waste in a much larger scale. Among the innovators who contested in this year’s global competition, two were from Malaysia. The other Malaysian contestant, Haaziq Ibrahim of Ai Brique Engineering Consultancy emerged runner up for the Social Enterprises category. Ai Brique comprises consultants in green technological solutions to improve business operations and energy efficiency. 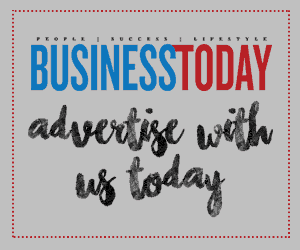 Winners for the three categories, namely Energy Solutions, Retail Supply Chain and Social Enterprises were announced after an intense business pitch competition. Josh Burton of Metronome Energy from the UK was winner for the Energy Solutions category whilst Nina Nuraniyah of Greenna from Indonesia was awarded winner of the Social Enterprises category. Other members of the panel were: Gaurav Gupta, Regional Director Asia and Energy Lead at Dalberg; Esther Wang, previous winner and Founder of Joytingle; Gwen Abiola-Oloke, Investment Director of Western Africa at GroFin; and Nurfarini Daing, Co-Founder and CEO of myHarapan, Youth Business Foundation, Malaysia. The winner of each category received a top prize of US $20,000 and the two runners-up from each category received a prize of US $10,000 each. All nine winners received an award package, including mentoring support by a Shell expert, the opportunity to benefit from market linkages and the possibility to be considered as a vendor to Shell’s Retail business. 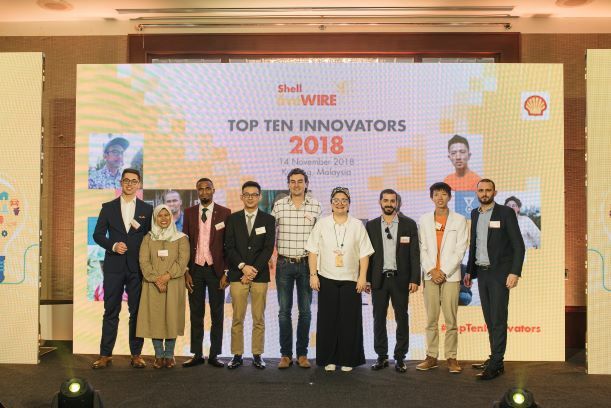 Top Ten Innovators is a worldwide competition open to the alumni of the Shell LiveWIRE programme. Its objective is to reward exceptional examples of innovation within businesses supported by the programme and to create a cohort of role models to inspire young entrepreneurs across the globe. In Malaysia, this programme is held annually in Sabah and Sarawak.